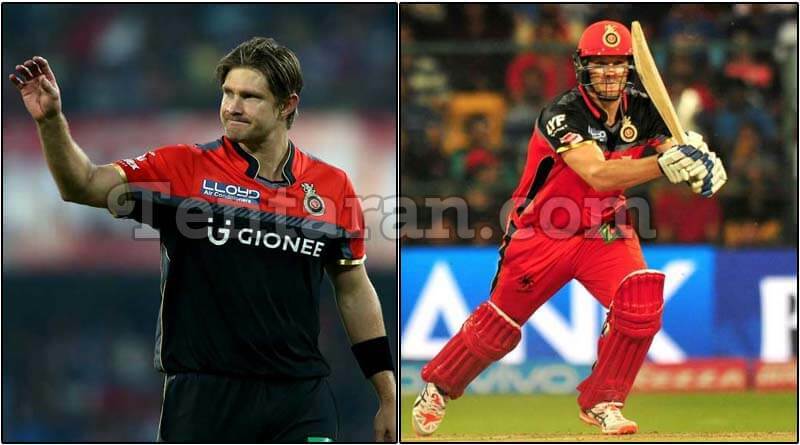 Shane Watson, the Captain of IPL team Royal Challengers Bangalore took the blame on himself for his team’s loss. Royal Challengers lost by eight wickets to Kings XI Punjab. Shane Watson got out in the first over itself by Axar Patel. During the first 5 over the run rate of was 22-3. It was the good performance of 46-ball 89-run unbeaten innings by AB de Villiers that made the total runRCB score of RCB to 148-4. Kings XI Punjab made the required 148 runs in just 14.3 overs and still had 8 wickets in hand. We didn’t even execute nicely with the ball. There was a little bit more dew than I thought there would be and it was skidding along more in the second innings,” Watson said. Having beaten Rising Pune Supergiant by 6 wickets in the first match, it was King XI Punjab’s 2nd win in the season.